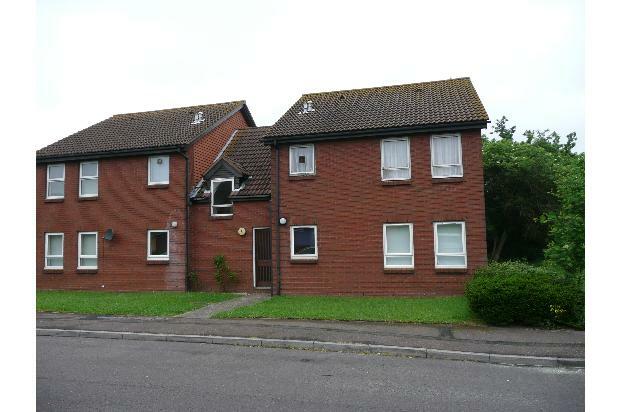 Well presented ground floor studio flat in Muscliff in small purpose built block. 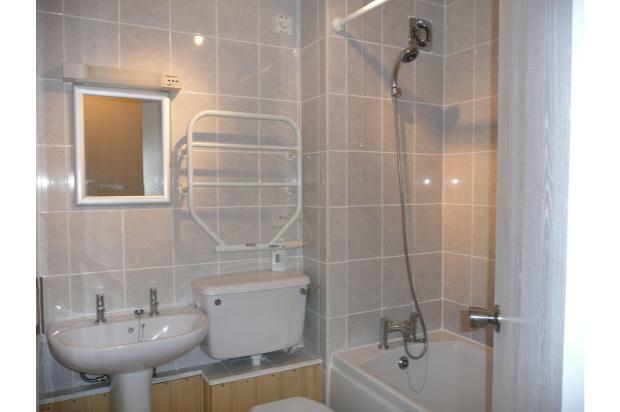 Close to local amenities and transport to allow easy access to Castlepoint Shopping Centre. 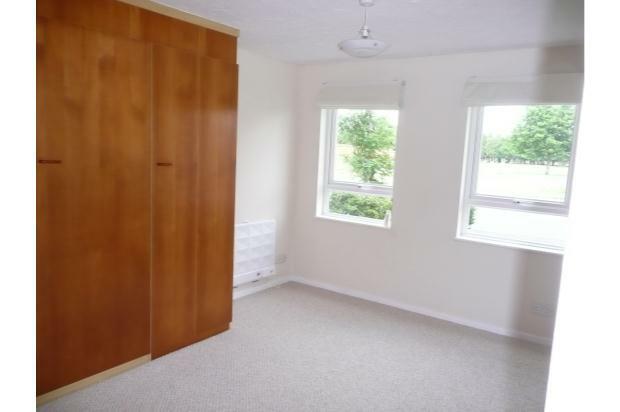 STUDIO ROOM with pull down double bed housed into fitted wardrobes with additional hanging space and shelving for clothes. 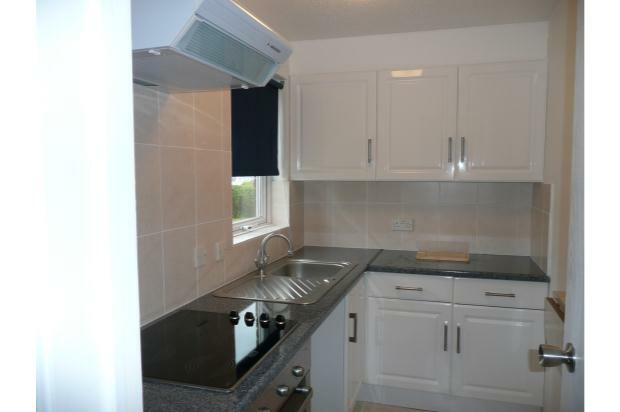 KITCHEN Modern fitted with a range of eye and base level units with electric hob and oven.